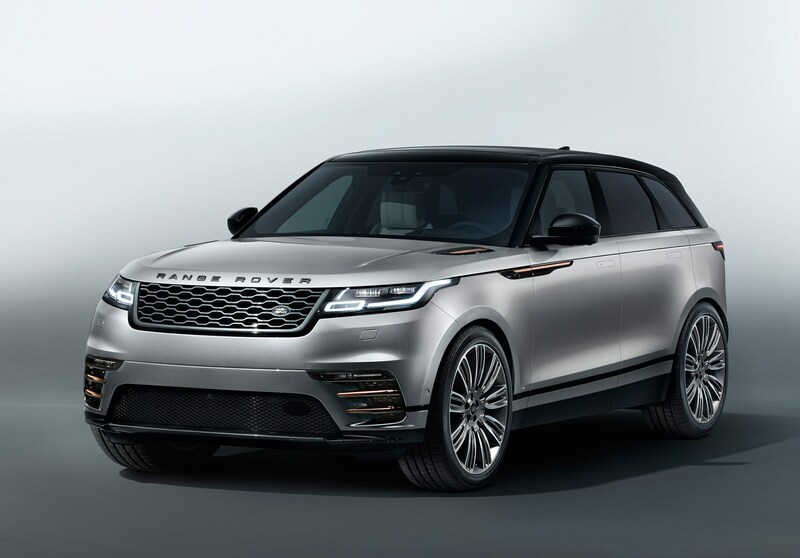 The Range Rover Velar was conceived to plug the gap between the Range Rover Evoque and the Range Rover Sport, and be sprinkled with the premium-market stardust that makes these cars to stand out from the crowd. 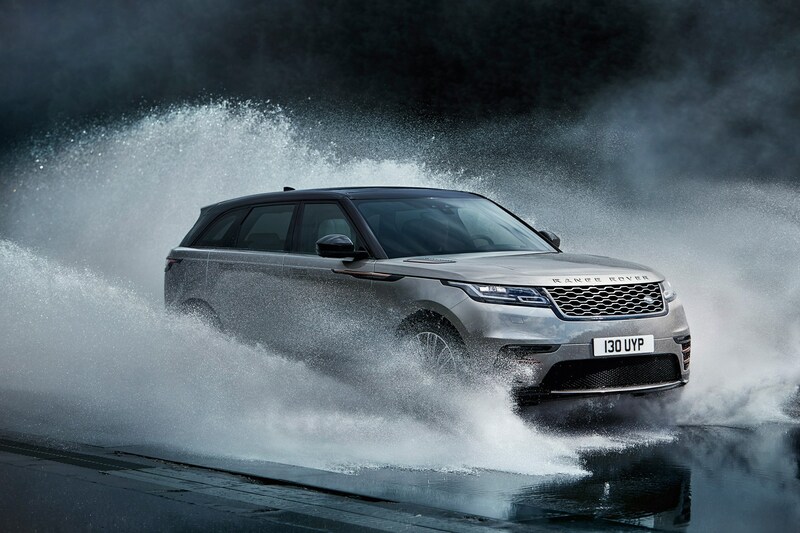 It sits low and wide, with almost estate-car proportions, but despite this car-like stance, it's underpinned by Land Rover's undoubted expertise in 4x4 technology. 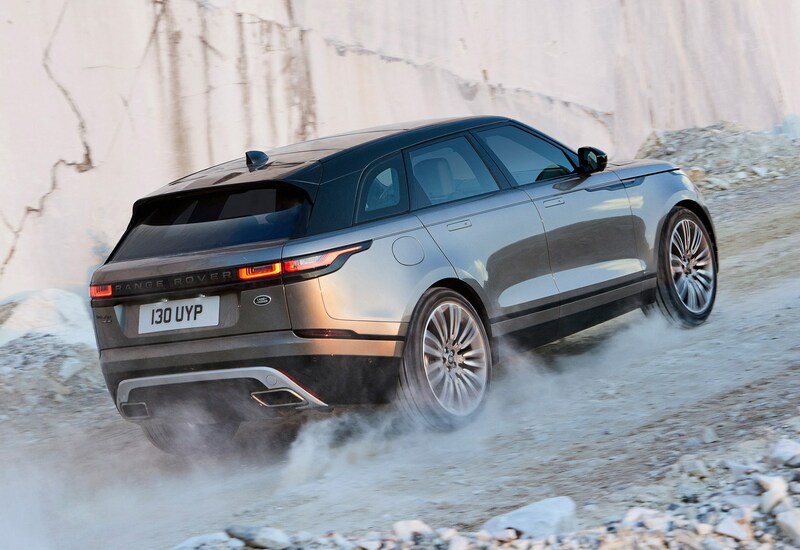 If you're after a good-looking hunkered-down SUV that can off-road with the best of them, the Velar should fit the bill. It's aimed squarely at the Porsche Macan, BMW X4 and Mercedes-Benz GLC Coupe. 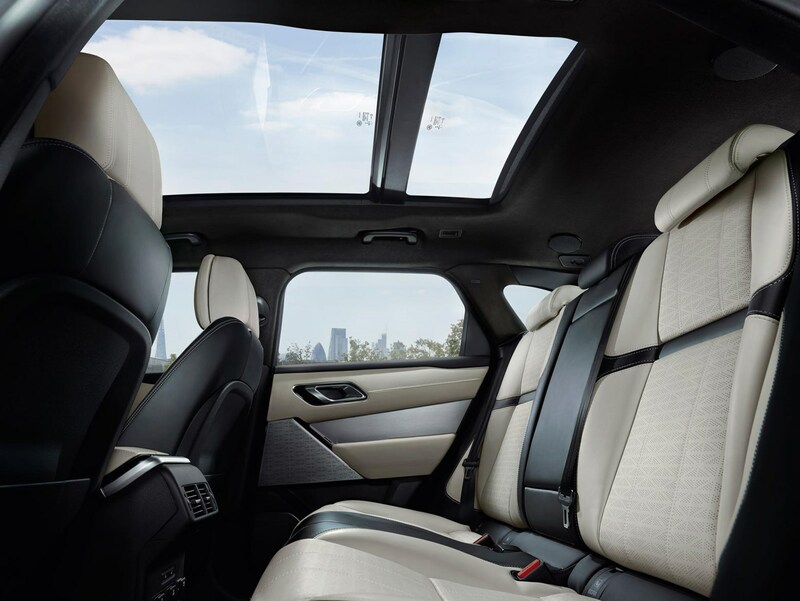 Yet, it still has an elevated seating position that leaves the driver imperiously lording it over more humble cars – core to the appeal of a Range Rover. 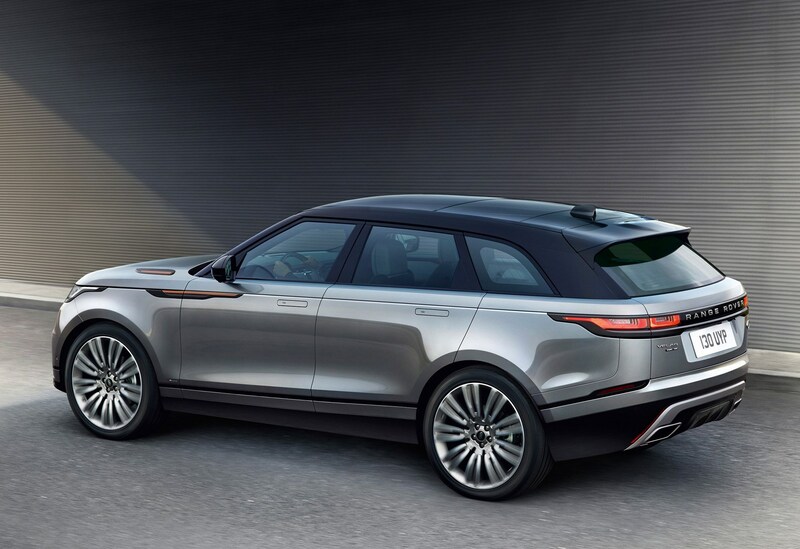 Before the arrival of the Range Rover Velar, it's likely you'll have questioned the need for a fourth model in the company's line-up. But the sales success of this intriguingly named premium SUV has proved the doubters wrong. The average Evoque with a few optional extras added leaves the showroom as a £45,000 car; the typical Range Rover Sport costs around £70,000. Range Rover reckons there’s a gap there, and the Velar is aimed squarely at it. It's priced between around £45,000 for the entry level diesel and £85,000 for the top model with all the bells and whistles. 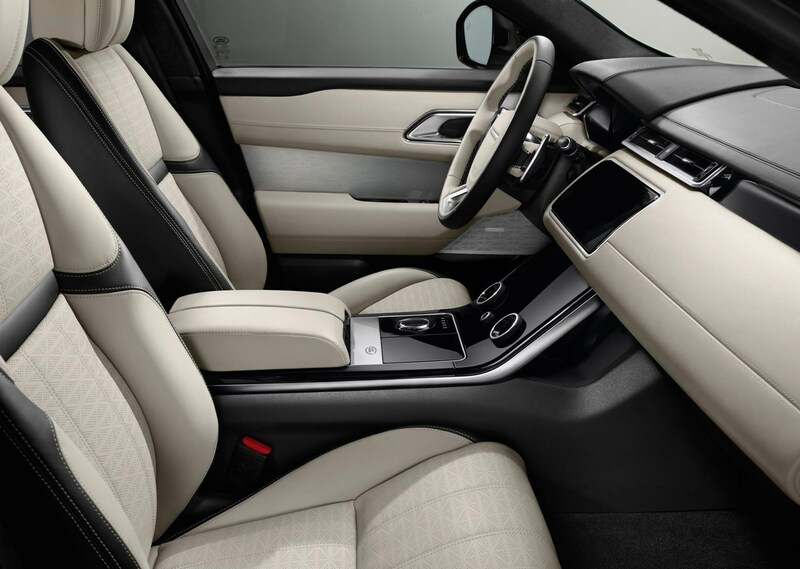 But the Velar is more than just an exercise in market segmentation, it’s a stunning new interpretation of the Range Rover brand. As such, it's the latest step in the long evolution from the utilitarian 4x4 of 1970 (with plastic seats!) to a 21st-century luxury GT. 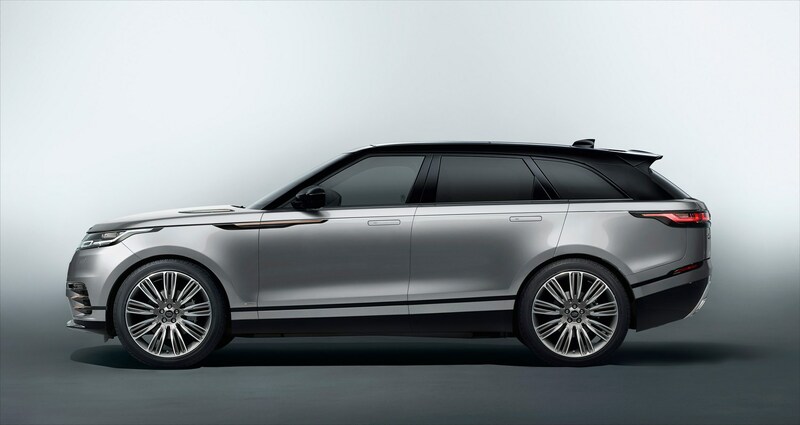 It's also clear proof that Land Rover is pushing its Range Rover off-shoot as a standalone premium marque to do battle with some of the best cars in the world. 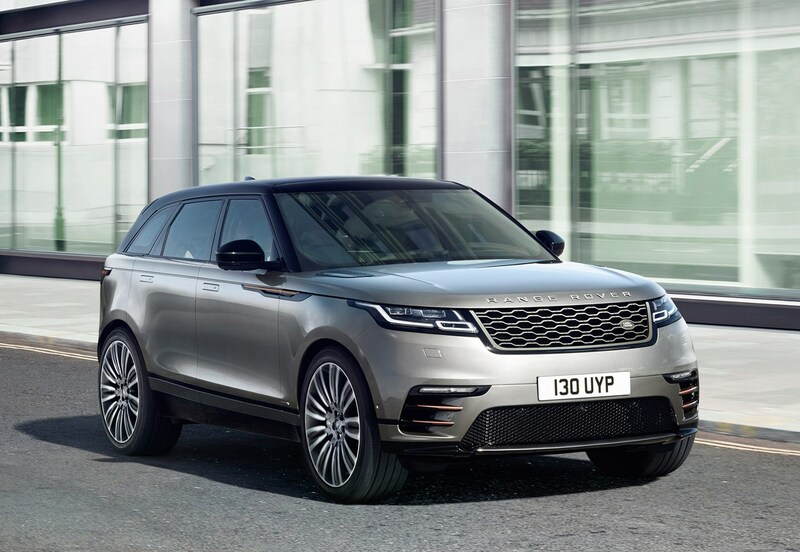 The move from off-road to premium begins with the way that the Range Rover Velar looks like, and how the company has evolved the way its products look. 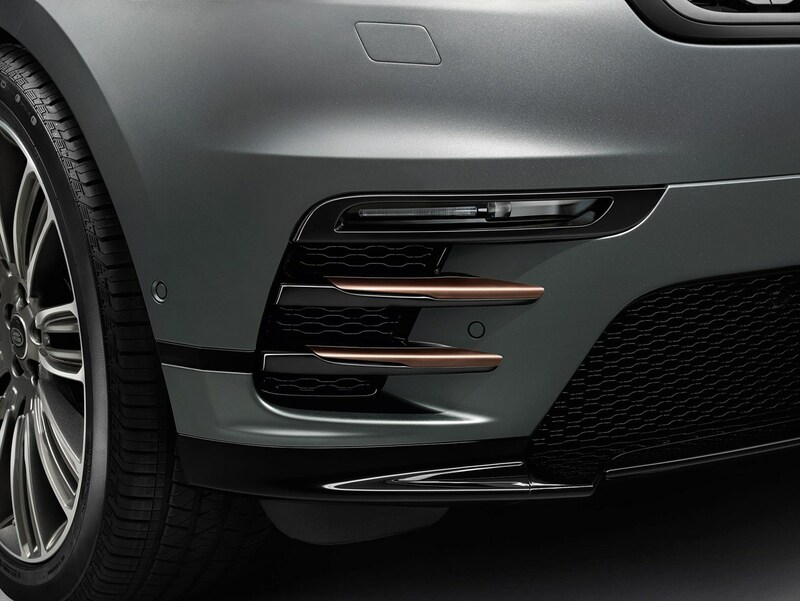 With the Velar, it's been a conscious process of smoothing the look – stripping away fussy details to create a futuristic look. 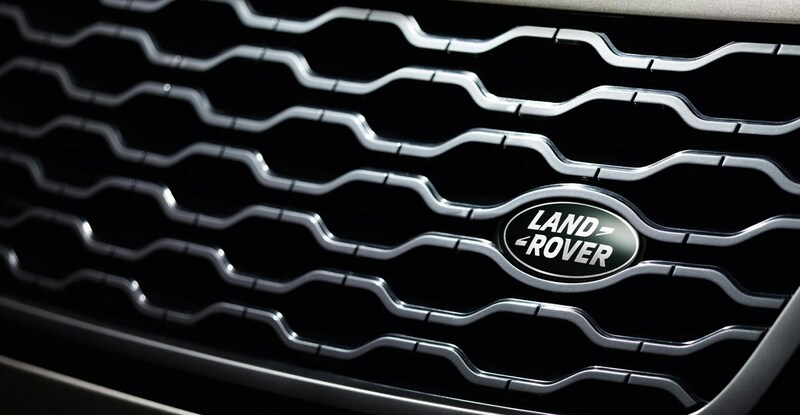 It’s also the most aerodynamic car Land Rover has ever produced. There’s a wealth of lovely details, such as the slender LED headlights, and the flush-fitting door handles that pop out when you unlock it. These felt cheap on early cars, but careful development now means that these door handles operate with the chunky precision of its most premium rivals. It looks dynamic too, with its tapered tail and raked-back windscreen. 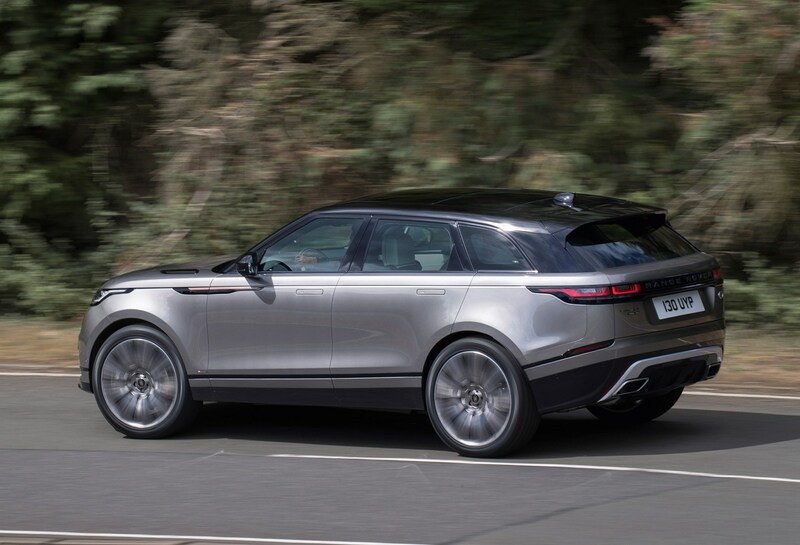 Altogether there’s a resemblance of a concept car in the Velar’s purity, and it makes the other Ranger Rovers look positively frumpy in comparison. 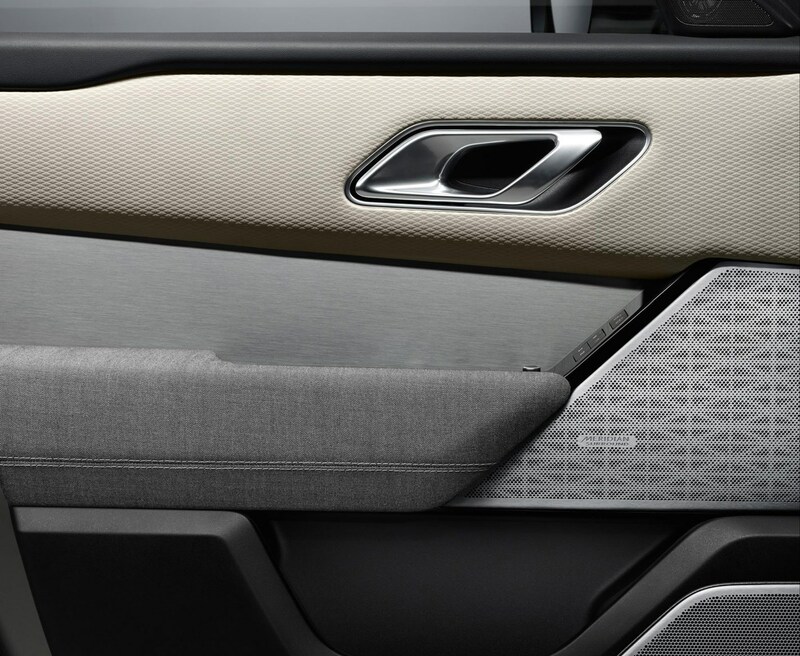 What’s under the Range Rover Velar's skin? The Velar is based on the same floorpan as the Jaguar F-Pace, with double wishbone front suspension and multi-link rear for an excellent ride and decent handling. 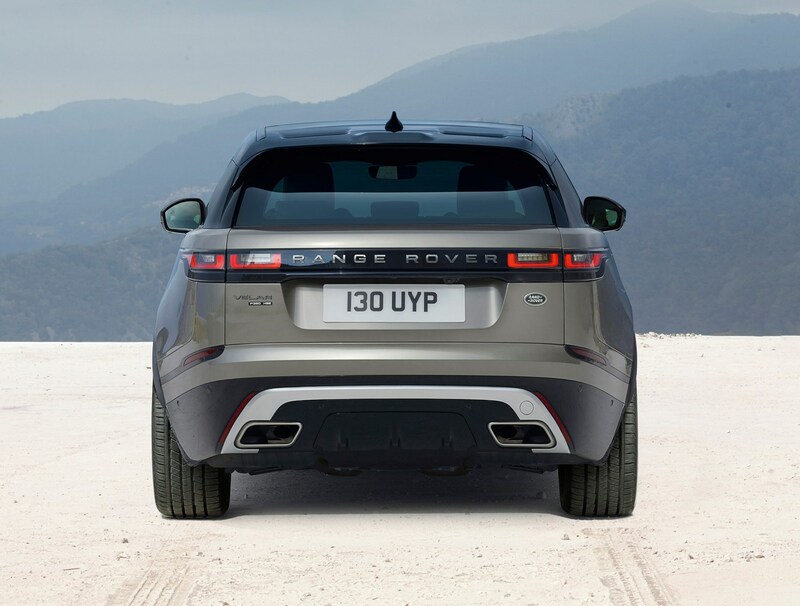 Land Rover’s air suspension is an option on the four-cylinder models and standard on the V6s. There are six engines in total, three turbodiesels with 180hp, 240hp and a 300hp 3.0-litre V6; and three petrol engines, a 250hp four-cylinder, a 300hp V6 and a top of the range supercharged V6 that puts out 380hp. 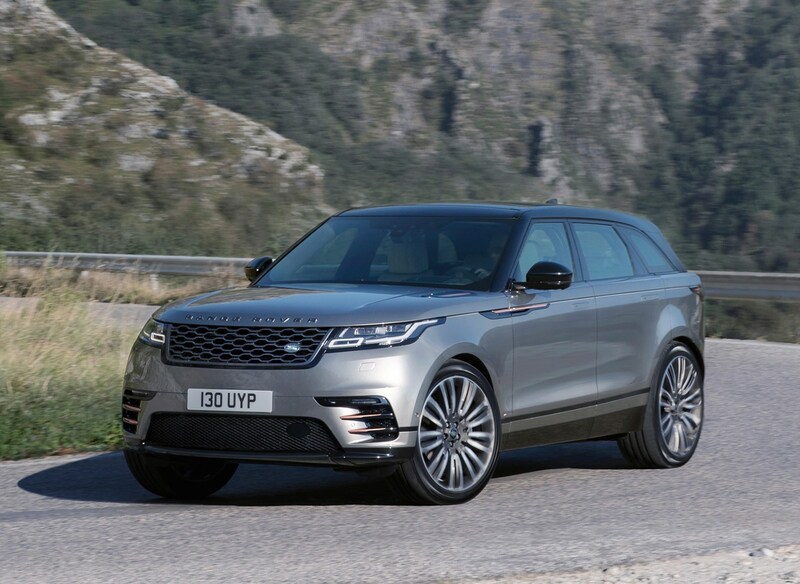 Combine that with the aluminium-intensive monocoque, which keeps the weight down, and four-wheel-drive grip, and the Velar delivers strong performance. 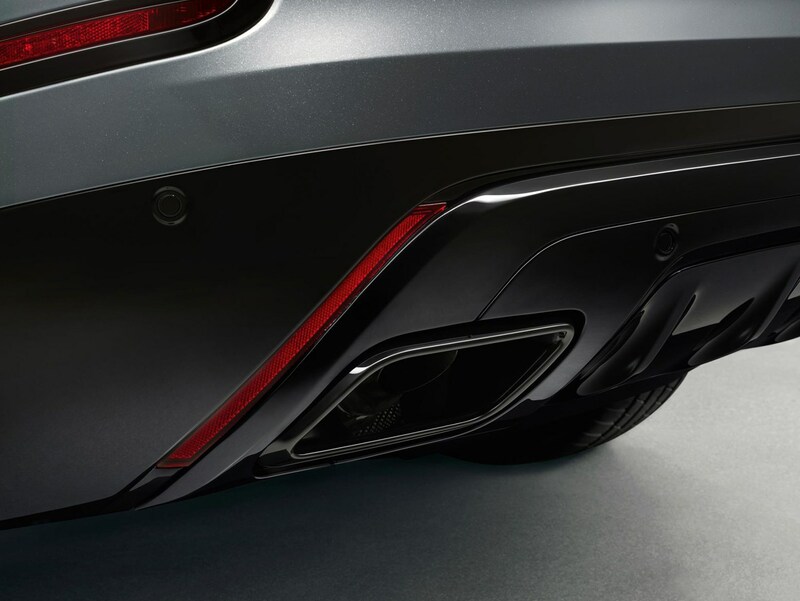 The most powerful version will sprint from 0-62mph in 5.3 seconds. 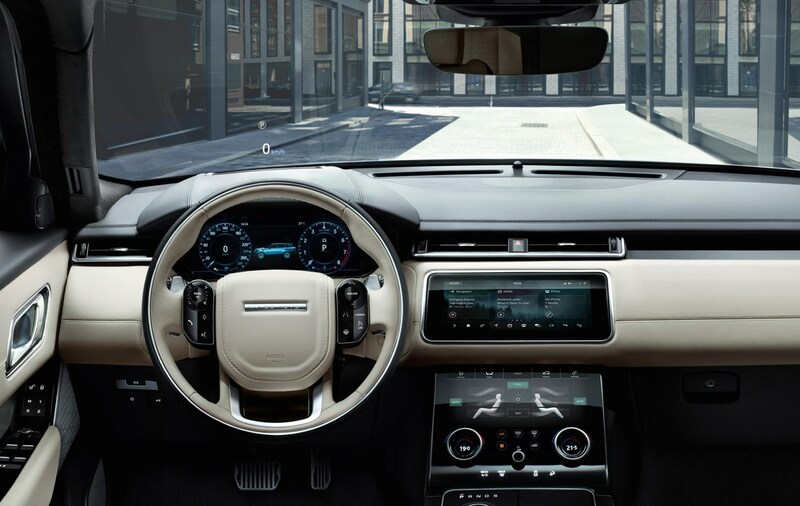 What’s the Range Rover Velar like inside? 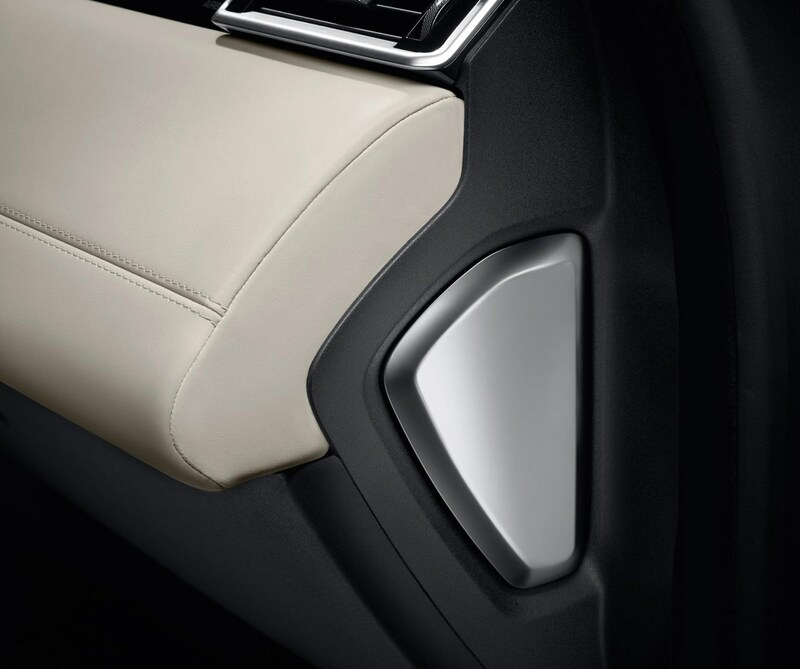 Like the exterior, the Velar’s interior is a design triumph. 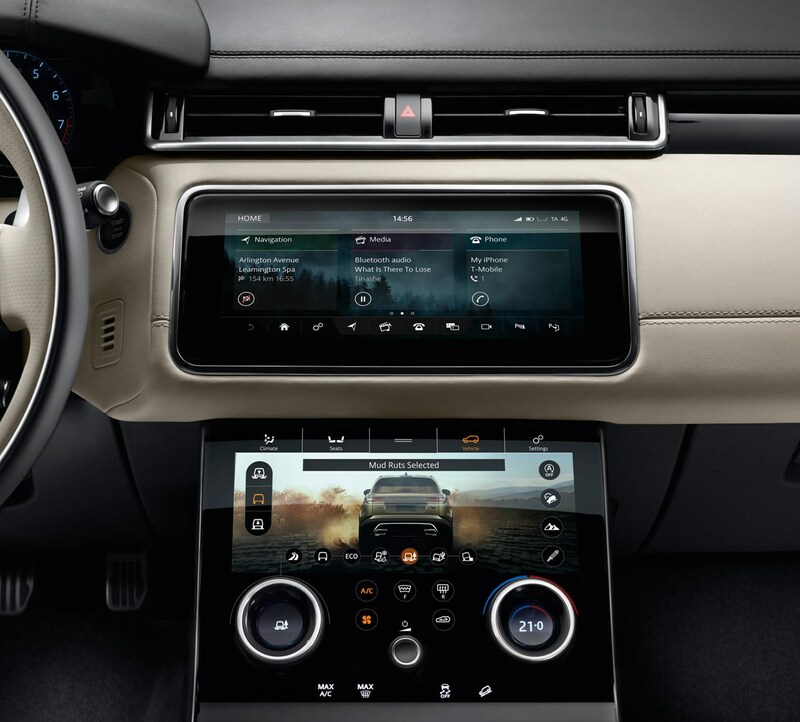 The dashboard is dominated by two 10-inch colour touchscreens that work in tandem: the upper one is a more conventional sat-nav screen, while the lower one is integrated into the centre console with curved edges like a modern phone screen. The rotary dials are multifunctional, their graphics changing according to the settings you’re changing. They’re tactile and grippy, modelled on camera lenses. 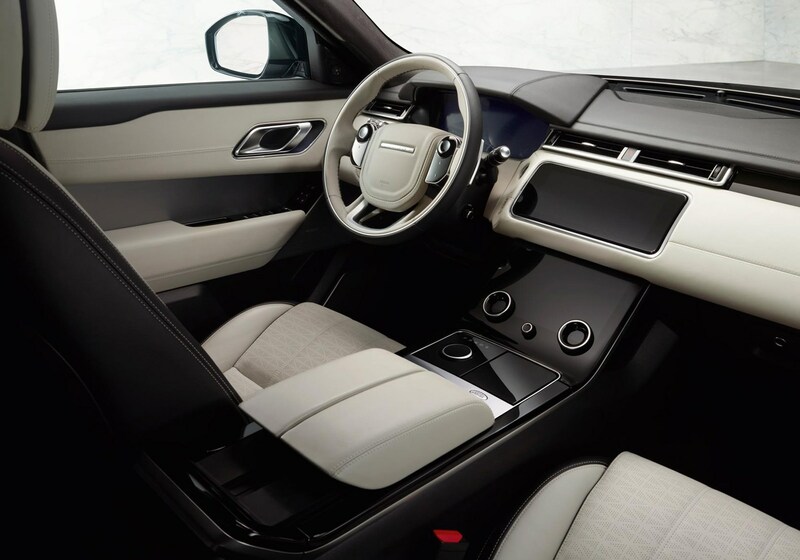 Despite a sleeker roofline and a more reclined screen, the driving position is pure Range Rover – you sit high with great visibility, hands gripping a sculpted, chunky wheel. 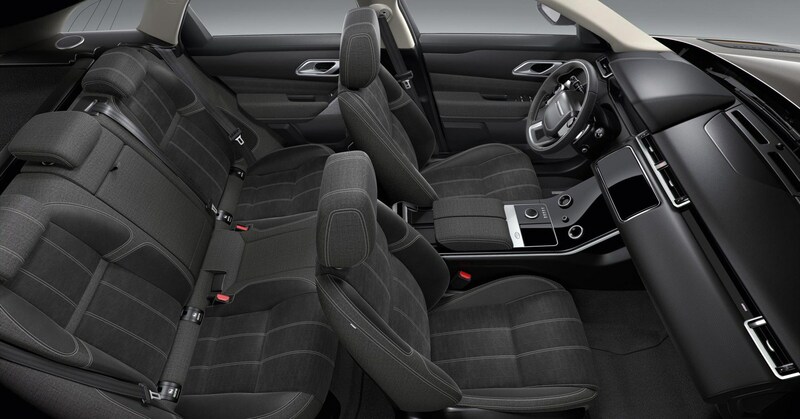 Options to maximise the lightness of the interior include a panoramic glass roof, which comes ina £1,115 option. Another option is a brand-new vegan-friendly wool-based trim material, developed with Scandinavian textile company Kvadrat. 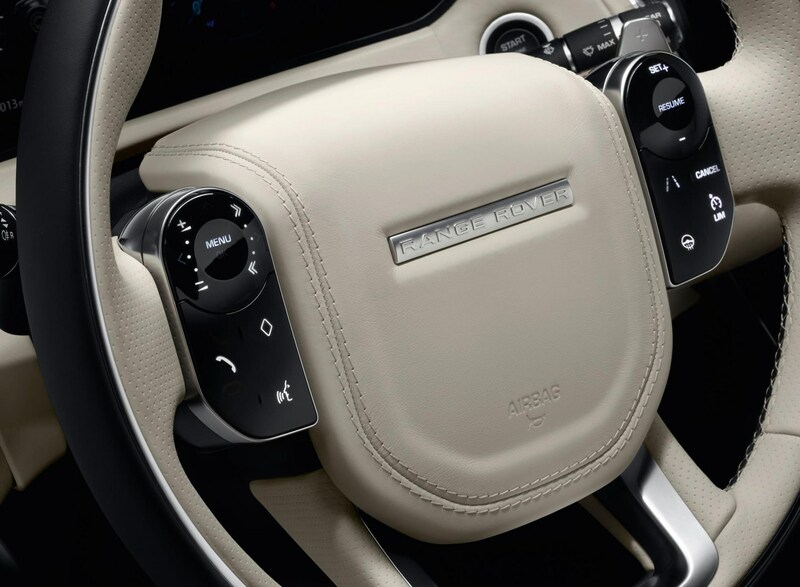 It softens the interior while maintaining a premium feel. 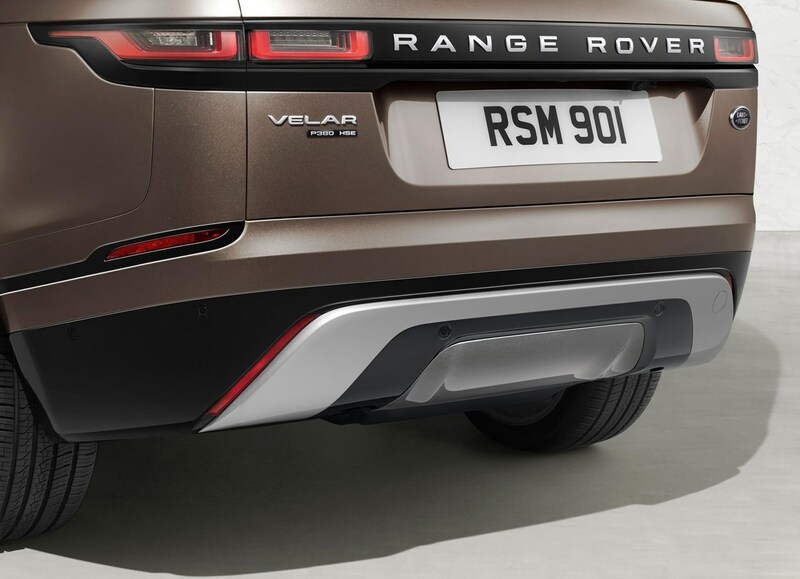 Can the Range Rover Velar go off-road? 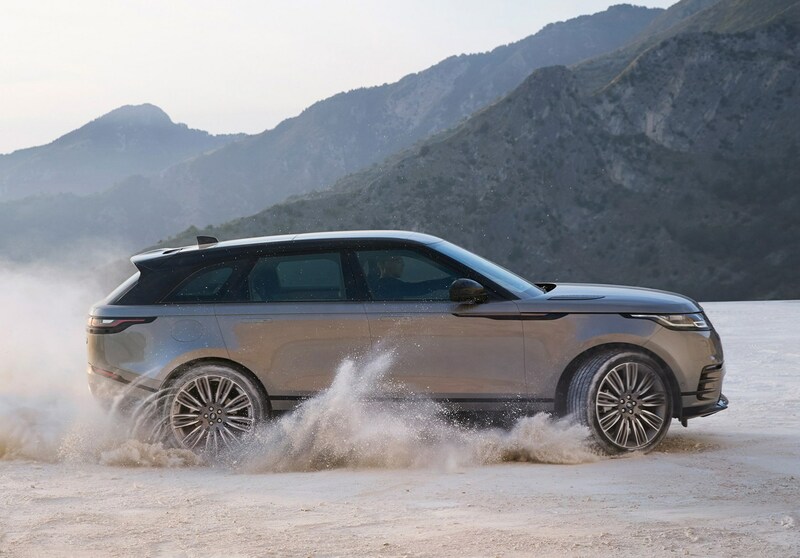 While the Velar probably can’t manage the full swamp-driving, boulder-climbing trick that a full-size Range Rover can still do (it doesn't have the wheel articulation and ultimate ground clearance), it’s nevertheless an off-roader like any other Land Rover product. The spec carefully lists approach and departure angles, Terrain Response along with the air suspension can jack the car up till it looks like it’s on stilts, and of course there are a million (almost) electronic systems on board. 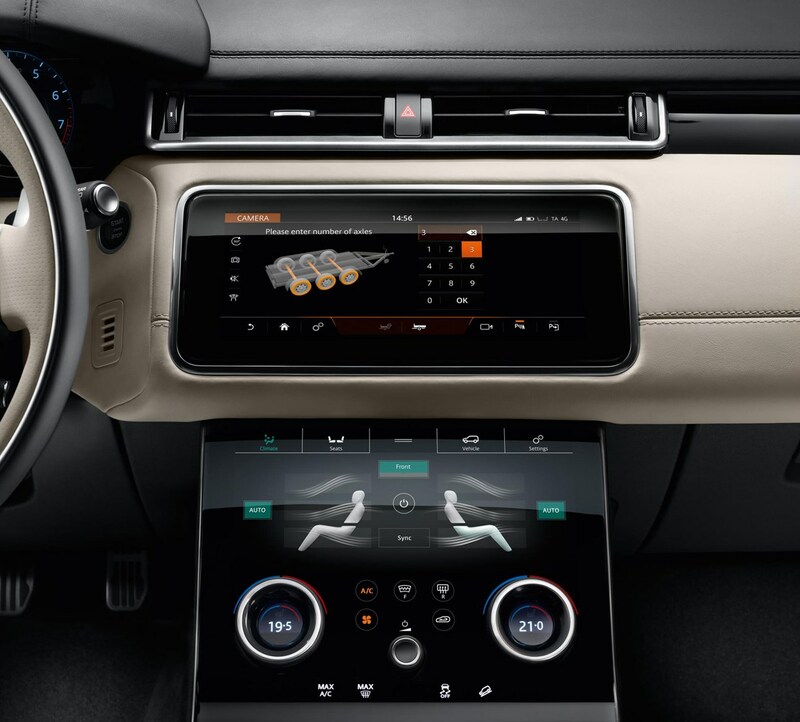 One is the Intelligent Driveline Dynamics (IDD), which uses sensors that measure steering wheel angle, throttle position, yaw rate and lateral acceleration to continually estimate the amount of grip, and distribute torque accordingly. 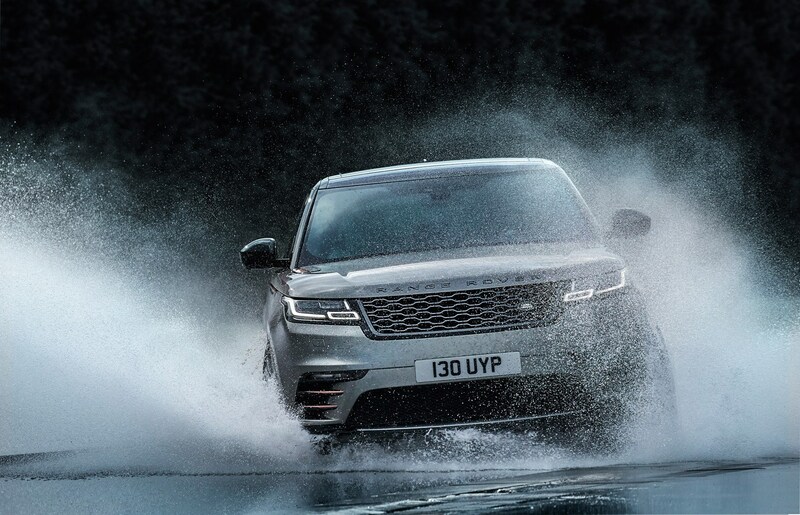 The Range Rover Velar is up against some tough rivals, but despite that, it's an effortless class leader, thanks in no small part for its ability to make the driver feel very special indeed. 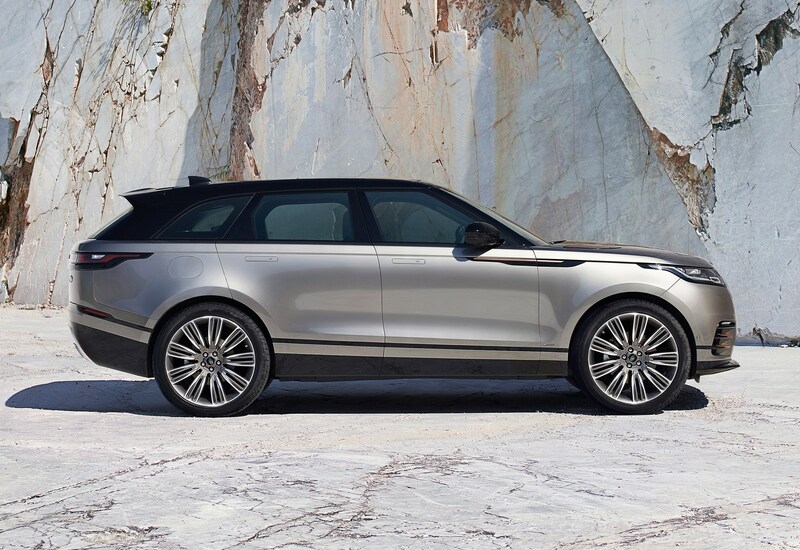 The looks are a big part of that – yes, all Range Rovers have a similar family face, but this is a great-looking car in the metal, with great stance, and a sporting look without being aggressive. 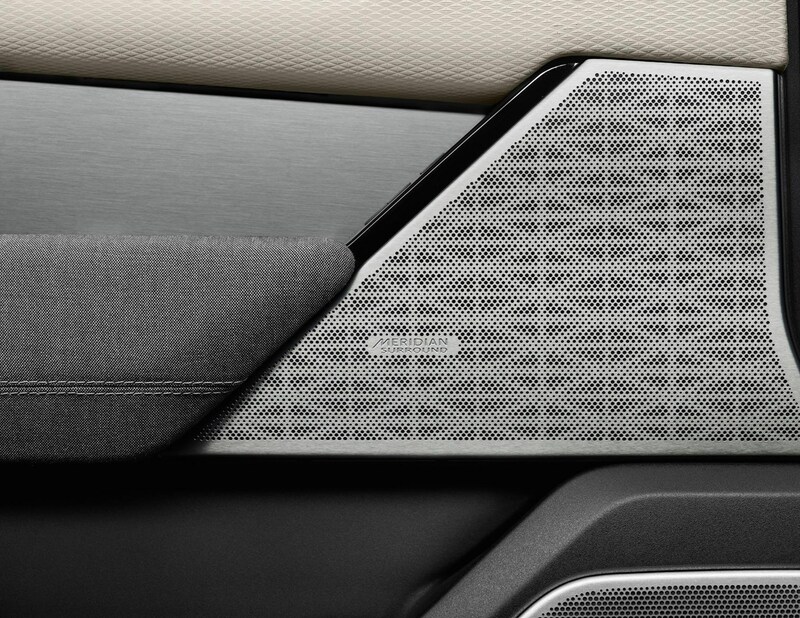 There’s also that interior, with the twin-screen technology and that innovative Kvadrat fabric. As a long-distance GT the Velar is a serious contender. It's not perfect, though – the four-cylinder diesel engine is unimpressive both in terms of performance and refinement, and you're still out of luck if you want to buy an electrified Velar. 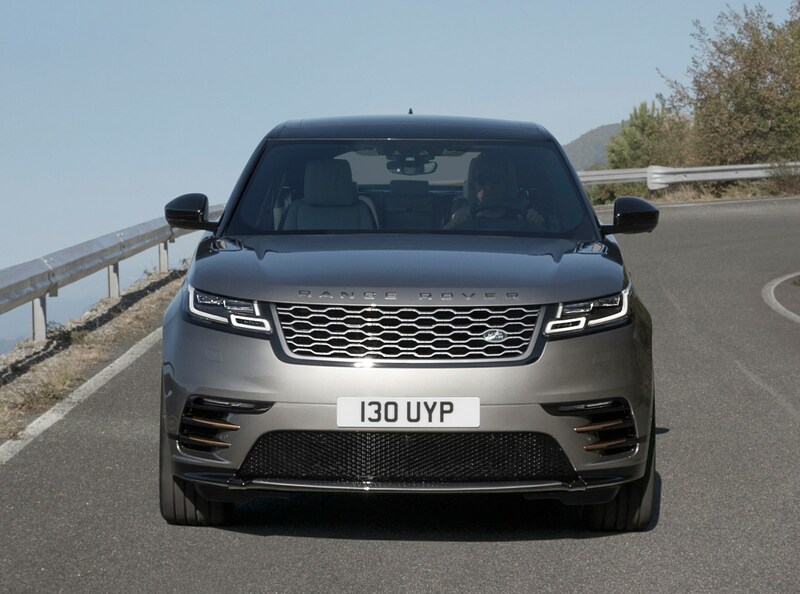 But for those looking for a step-up from a Range Rover Evoque, the jump in size might be a bit of a surprise – it feels large on the road – but in all other aspects, the Velar is a rewarding and enjoyable SUV that manages to drive really well, cosset the driver, and make everyone who rides in it feel special. That's quite an achievement.